Become a specialist in the proven team building system that successful companies have been using for over 30 years to develop and manage top performing teams. The 2-day accreditation course is ideal for professionals who will be using Belbin Team Roles with individuals and teams or who will be teaching the model. The theoretical foundation. The theory, including the original work carried out by Dr. Meredith Belbin and his team at Henley Management College, is based on nearly a decade of research. 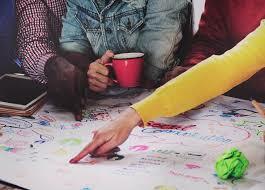 The Nine Belbin Team Roles. 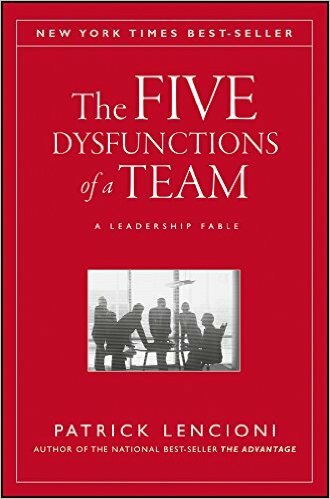 The strengths and allowable/non-allowable weaknesses of each Team Role are explored in detail, along with combinations of Team Roles (after all, we rarely have a preference for just one type of behavior). The practical use of Belbin Team Roles. This includes analysis of the reports, and ways in which you can use them in numerous situations, including team building and coaching. The full scope of using Belbin Team Roles. This explores the benefits of eliciting 360°feedback, managing team dynamics, and achieving a balance of team role contributions. You will discover the real Belbin – it’s more than just nine Team Roles, and it is definitely NOT about putting labels on people. Our trainers will share practical ideas on how to use the Belbin Team Role reports, enabling you to plan workshops, training courses and coaching sessions. You will be able to field questions about Belbin Team Roles with confidence. You will have access to the Belbin-Accredited Resources section of our website, which contains presentations/exercises/handouts and other resources for you to use when using Belbin. To ensure you have a solid understanding of Team Roles methodology, you will be required to take a written exam at the end of the course. Be able to use the Accreditation Logo to promote yourself or your organization as officially Belbin Accredited. Receive a certificate signed by Dr. Meredith Belbin.